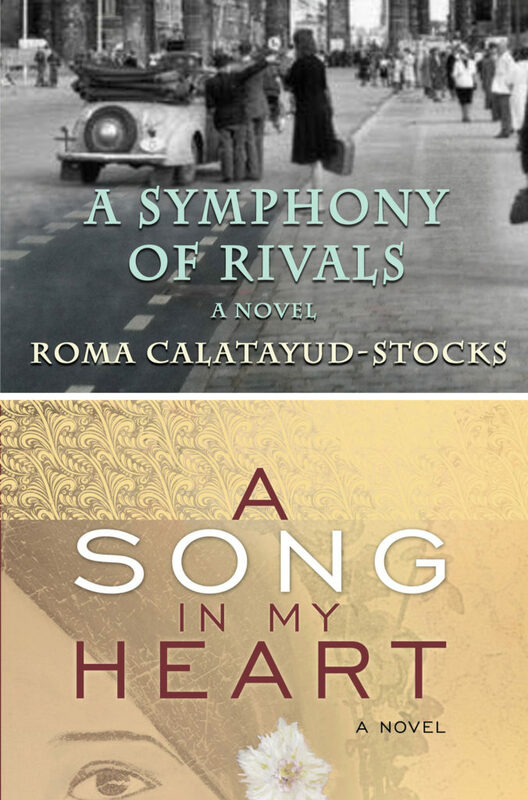 “An extraordinary fusion of music and literature.” Book Reviewer List. Published by Calumet Editions, Hardcover and eBook, September 1, 2018. 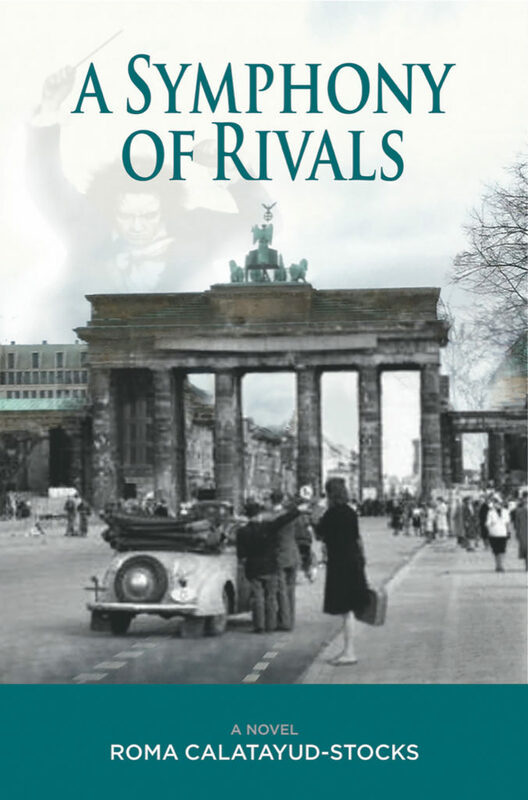 A Symphony of Rivals, the second book in a trilogy, is a compelling historical novel set in 1930s Germany, Austria, Italy, and the United States. 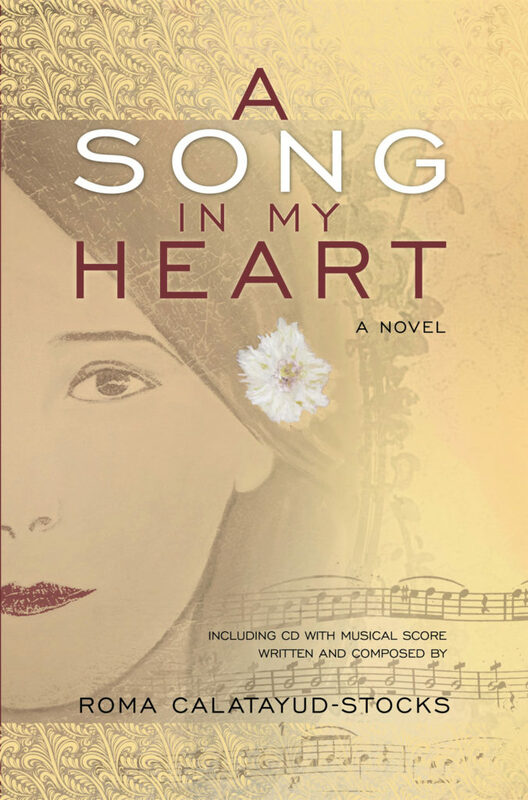 Alejandra Stanford Morrison pursues her dream of becoming a conductor..
A Song in My Heart, the first book in a trilogy, is a historical novel set in early 1900’s in the United States, Mexico, England, France, Italy, and Spain. Alejandra Stanford is born into a privileged bi-cultural family in Minneapolis of 1902. 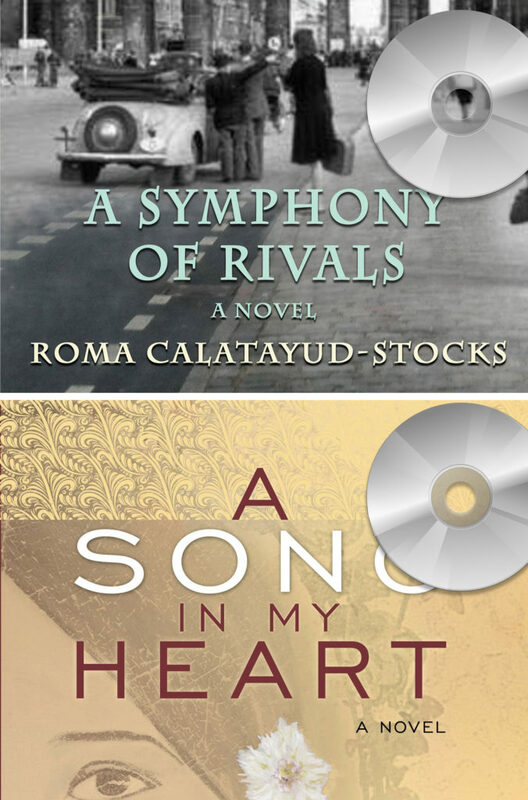 This section includes Roma’s original songs and instrumental compositions, as well as musical selections from other composers which correspond to the historical novels of A Song in My Heart & A Symphony of Rivals. This section includes Q&A, News, Arts blog, book clubs, and upcoming events.